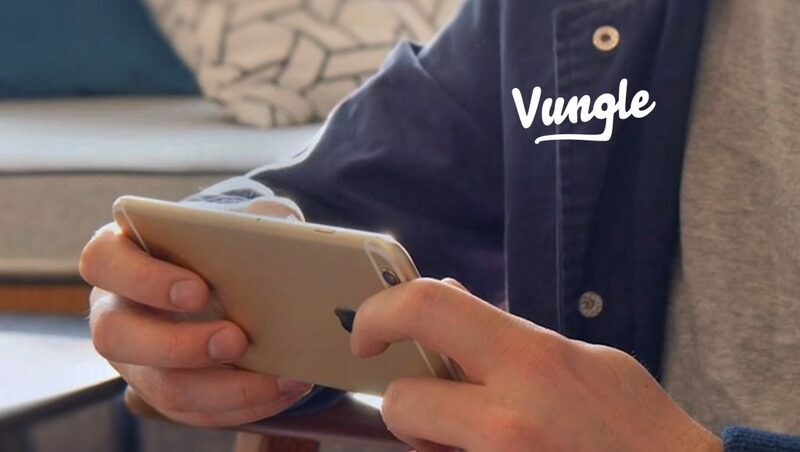 Vungle announced a partnership with Samsung Electronics, which has incorporated Vungle’s industry-leading performance marketing platform for in-app video ads into the Samsung Galaxy Apps app store. The partnership will give developers the ability to access customized promotional placements in Galaxy Apps. Galaxy Apps is a store that features entertainment, gaming and productivity-boosting applications for Galaxy devices. This new relationship will provide developers with access to significant new promotional opportunities while consumers are searching for apps. Samsung and Vungle development teams have designed custom placements within the store and have streamlined the app acquisition experience. “Vungle and Samsung have worked in concert to create an integrated experience, including the ability to download apps directly from within the ad unit. This partnership provides advertisers with new opportunities to reach consumers while they are actively trying to discover and download new apps and games,” said Rick Tallman, CEO of Vungle. The initial rollout will be in the US and South Korea. Distribution to consumers began earlier this month. In March, Vungle announced the global availability of its advertiser Self-Serve Platform along with several new features that enable the automated creation of ads. Following successful beta trials earlier this year, Vungle’s Self-Serve Platform provides advertisers access to Vungle’s global audience and enables them to upload video content that then is automatically converted into a variety of advertising creatives. The Vungle Self-Serve Platform also simplifies the management and measurement of campaigns from a single dashboard. Trusted by 50,000+ mobile apps worldwide, Vungle serves 4 billion video views per month on 1 billion unique devices and is consistently top-rated in user quality by global performance indexes.